Burn injuries can take an unexpected and traumatic toll on loved ones. 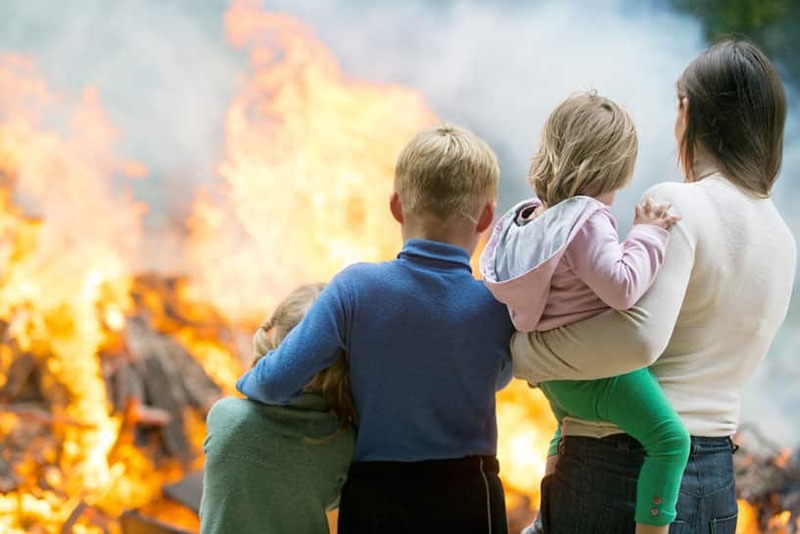 The American Burn Association reports that over one million burn injuries are reported each year; 450,000 patients are hospitalized and roughly 3,400 burn injury deaths occur. In fact, burn injuries are the third leading cause of death in the home. While there are many different forms and even levels of burns, there are general guidelines that doctors suggest burn victims follow. Excessive costs accompany burn injuries in terms of medical bills for surgeries, physical therapy, and medication. Some burn victims can even be bed ridden for months at a time and suffer lost income and even employment. The emotional trauma associated with burn related injuries can also be very great due to potential scarring and disfigurement. The burdens of burn injuries can be tremendous and no one should have to cope with such injuries alone. Attorney Nathaniel B. Preston (“Nate”) understands the pressures and pains you are facing and will guide you in the right direction and assist you in making the decisions that are best for you. Nate is an experienced burn injury lawyer and can help you or a loved one recover compensation to help ease the pain. Burn injury cases usually involve negligence, defective products, property owner liability, worker’s compensation law, and construction law. According to Arizona law, there are no limits on recoverable damages for such cases. If you or a friend has suffered a burn injury in the greater Phoenix area, Glendale, Mesa, or Scottsdale, please contact Nate today to set up your free initial case evaluation by filling out the online form or by calling 602-652-2009.